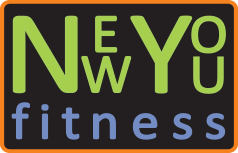 A “new you” doesn’t need to emerge once a year around January 1st. A “new you” should spark and grow when you want! 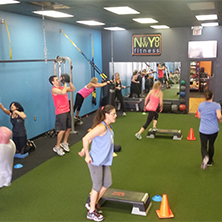 At New You Fitness we passionately enjoy assisting people to achieve their physical fitness goals through engaging and fun workouts, in combination with healthy eating tips and structured grocery lists. 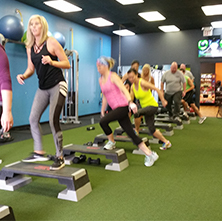 As you work through our personalized training programs, you’ll notice both physical and mental improvements which positively impact your every-day life. 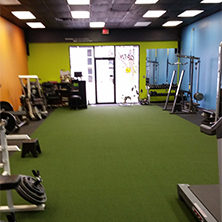 We foster and encourage a family-friendly environment, and wholeheartedly look forward to new and returning members! Contact us today! We’re excited to meet the New You!